An international mega-corp like Google buys companies like the rest of us buy coffee. 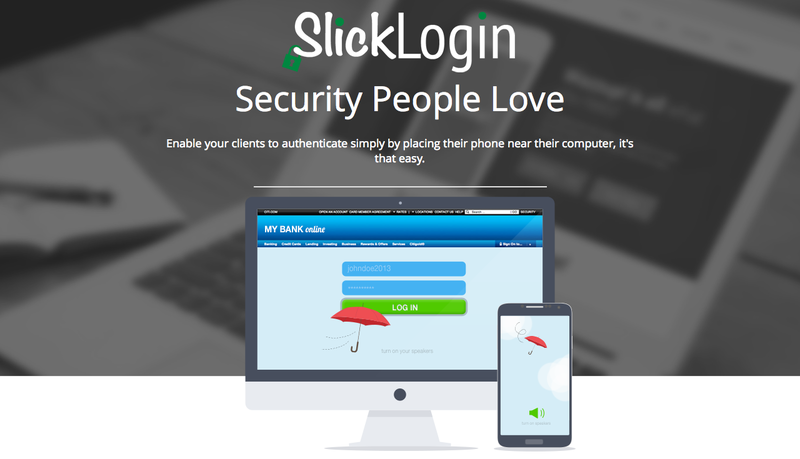 Google's latest latte is SlickLogin, a startup that aims to make authentication simpler and safer by using sonic login codes on phones. The details of the purchase aren't public just yet, but SlickLogin's site confirms that "the [team] is joining Google." SlickLogin's system is unique: it uses a cell phone as an authentication key with the help of nearly-silent audio codes sent via computer speakers.